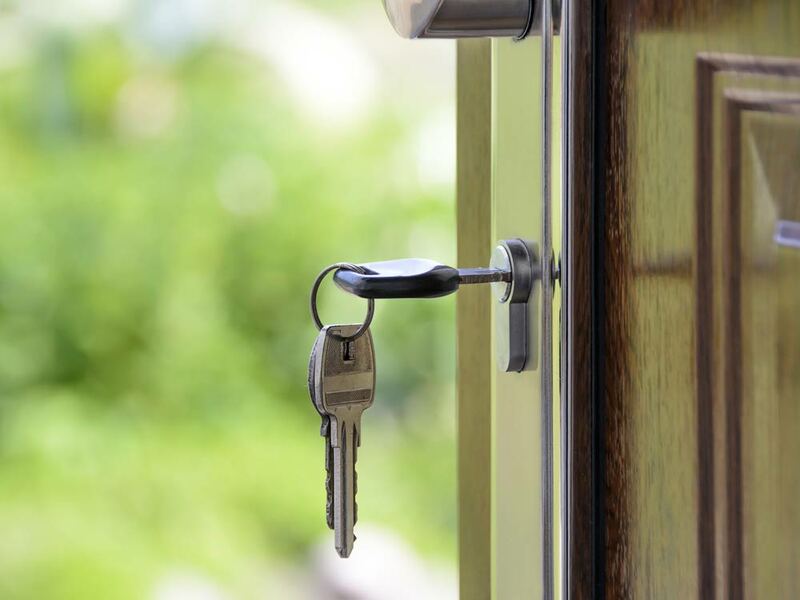 Whether you’re a first-time buyer or have bought or sold a property before, the conveyancing process can be stressful and confusing and can throw up obstacles you did not expect. Even seasoned home-movers are not immune. Studies show that a typical person over 50 will have lived in their home for an average of around 20 years. With technological changes and the introduction of Stamp Duty Land Tax (SDLT) and guarantee certificates, much will have changed since their last big move. Although they may feel they have a sound understanding of what’s involved, it’s likely their knowledge is a little out of date. Below we’ve listed five top tips to help speed up the conveyancing process and make your house or flat move as smooth as possible. The first step when preparing to buy or sell a property should be to take stock of your finances. Draw up a list of all the potential costs of your move, and be sure to include conveyancing (including all disbursements), estate agent’s commission, mortgage arrangement fees and SDLT. Failure to budget early could slow down or even derail your move. To ensure you stay in control of your move and don’t get any nasty surprises further down the line, ask as many questions as you need to. Your conveyancer will know the process inside-out and have extensive experience of helping people who don’t, but they won’t always know what’s on your mind. As with any legal documents, it’s important that you read carefully and understand those that are sent to you during the conveyancing process. It’s also important to return them in a timely manner so the process can move forward without avoidable delays. Wait until your conveyancer has confirmed that the contracts have been exchanged. Eleventh-hour purchase collapses are not unheard of. Like properties themselves, not all conveyancers are created equal. You will want a conveyancer who will keep the process moving, ‘chase’ the other parties when needed and act proactively in your best interests. Conveyancers that are members of the Law Society’s Conveyancing Quality Scheme (CQS) have to pass rigorous assessments and adhere to a strict code of practice. To maximise the chances of a smooth house or flat move with minimal stress choosing a CQS member is a prudent measure. In 2011 Gaby Hardwicke became the first law firm in its territory to secure membership of the Law Society’s Conveyancing Quality Scheme – a benchmark that we are proud to maintain. To retain our CQS status we undergo strict assessments, compulsory training, self-reporting, random audits and annual reviews. You can find out more about our conveyancing services in our home moving section or call us on 01323 435900 to discuss how we can help you. Read what our conveyancing clients say about our service.